A beautiful church of great interest set in the woods to the west of Coltishall. 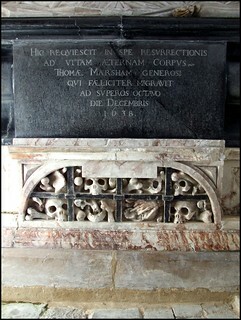 The 17th and 18th Century Marsham memorials are remarkable, and the 15th century glass is outstanding. Of all churches in East Anglia, this is one of the friendliest and most welcoming to visitors.